While looking at church web sites, you are likely to notice a strange phenomenon. The vast majority of the Christian churches out there talk a lot about the church, about their activities and their leadership, and very little to none about Jesus. It is our desire to be the exception to this rule, not as an advertising ploy, but as a practical outworking of our simple mission. We don’t want to convert people to an organization; we want to introduce people to a Person. In religious circles, the conversation often revolves around converting people to a certain church. However, it is our conviction that the Church can’t save you. Only Jesus has the power to do that. As much as we would like to, we are powerless when it comes to affecting the changes that are needed in our own lives, much less in someone else. So here is our simple appeal. Everyone out there knows there is something dreadfully wrong with humanity. The talk show hosts rant about it and the bookstores are full of self-help and religion books touting fixes to the problem. Some might even go on record that “religion” itself is either the problem or a big part of it. Honestly, we are inclined to agree. Contrary to popular belief, Jesus didn’t come to start a new religion. He came to replace religion with RELATIONSHIP. About 2000 years ago, when the original Christian church started reaching out to the culture around them, they weren’t about fancy buildings and social programs. They only had one basic mission…to introduce their culture to the living Jesus. On a good day, we might say or do something that would inspire you to make a change. Jesus, on the other hand, has the power to change you. When we talk about Jesus, it is important that you understand we aren’t trying to keep alive the memory of a dead prophet. We are trying to relate to a living one. We are aware that this discussion borders on the absurd, but we believe the evidence supports this as reality. Simply put, we believe that God, for reasons too complex to discuss at the moment, pulled on skin and stepped into our three-dimensional world. He was the fulfillment of the Jewish prophecies regarding the coming Messiah. This individual named Jesus was actually involved in the creation of the universe, and is at this very moment involved in holding it together. 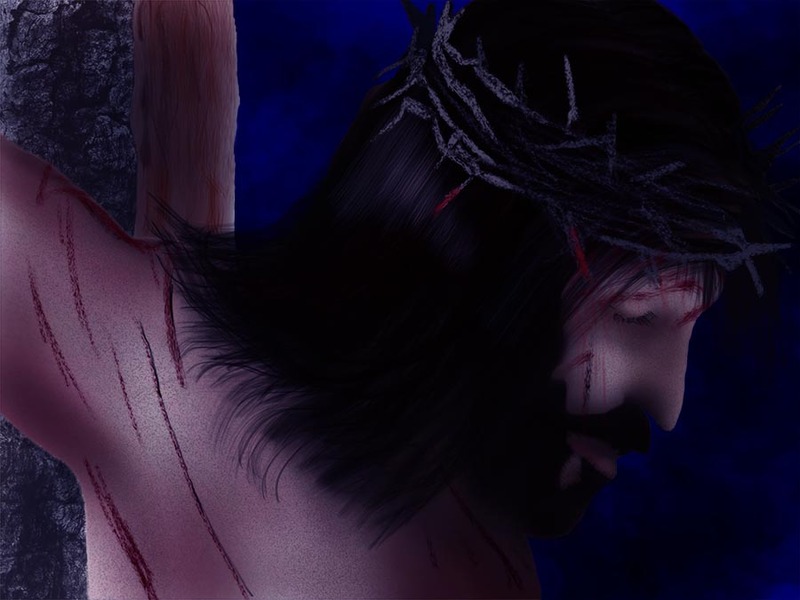 We believe that after a short 3 ½ year ministry of teaching and healing, he was delivered up to Roman and Jewish authorities to be shamefully executed and that the execution was according to the plan He Himself laid out before the beginning of matter and time. It is our conviction that the murder of this man balanced the scales of justice and forged a way for each of us to make our way into a relationship with our Designer Who longs for a relationship with each of us. To prove the validity of all that He accomplished in His short time here, He was physically raised from the dead and showed Himself alive to many witnesses. Many of these witnesses, when threatened with death, opted to die rather than recant their testimony regarding this resurrected Savior. One of the more amazing aspects of the Biblical narrative is the honor with which the skeptic is treated. Without getting too detailed at the moment, please note that we understand the intellectual difficulties presented by this short article. If you find yourself skeptical, please know that we find your skepticism to be a symptom of intellectual honesty and welcome your questions and observations. We only ask that you treat us with equal honor and civility. Please use our contact form and let us know if we can assist you in your pursuit of truth. God richly bless you.